British soul diva, Alice Russell, has always pushed the art of soul singing into the future. Since her 2005 debut, My Favourite Letters, she has eschewed the obvious retro stylings of fellow UK soulstresses such as Amy Winehouse (RIP) and Adele in favour of a more taut and synthetic hip-hop groove. This has led to collaborations with Mr Scruff, Quantic, DJ Yoda, Nostalgia 77 as well as David Byrne and NZ funksters Fat Freddy’s Drop. Under the production eye of her guitarist, producer and Soul mate TM Juke (known to his mother as Alex Cowan) Russell’s four studio albums have put her in a special place artistically – a place where there is nowhere to hide if you don’t have Soul. Just as Damon Albarn’s up-to-the-minute production hints, tips ‘n tricks brought out the beauty and heart of Bobby Womack’s voice on 2012’s The Bravest Man In The Universe, Cowan’s sleek and hard-edged production makes Russell’s newie, To Dust, a stand-out affair. Her first solo album since 2008’s Pot Of Gold, To Dust seems to have perfected the soul vs production balance – gone are the songs that leaned too far into the beatz or, conversely, too far into over-egged Aretha-worship that irritated on previous releases. First single ‘Heartbreaker’, is a perfect example. Cowan and Russell mix up elements of soul, pop and hip-hop into a smoothly groovy gumbo – the track’s trés-2013 production (nice panned drum figure throughout) never letting it sink into retro pastiche while the cap-G Gospel vocals keep it cap-R Real. A little later on the album there is a gorgeous ‘Heartbreaker Interlude’ – one minute or so of Russell and her backing singers riffing the ‘Heartbreaker’ hook-chorus over boxy beatzs – tasty. (Check the video for the single on YOUtube. It stars long-time Russell fan Harry Shearer from The Simpsons and Spinal Tap, and is a beautifully touching little vignette/short story. Worth a watch all the way through, you ADHD kidz). The Gospel of ‘Heartbreaker’ is just one feel among many though and To Dust has a nice sense of exploration about it. The pugnacious ‘Hard And Strong’ – one of the few modern soul songs to name check British Isles warrior-queen Boadicea – has a Prince-ish kick. The title track ‘To Dust’ brings back the Gospel shouts but now over a driving rock beat. 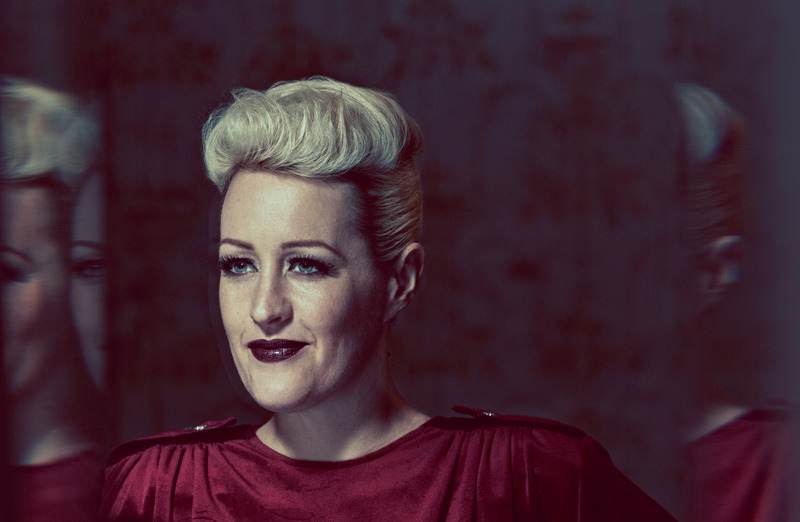 Torchy groove-ballad ‘I Loved You’ shows how damn good Alice Russell really is – a total command of her voice and all its shadows and light, a complete understanding of the history of her chosen genre and a straight-arrow conception of her style. And in this music, as in everyday life, style (yes, cap-S Style) counts for a lot. 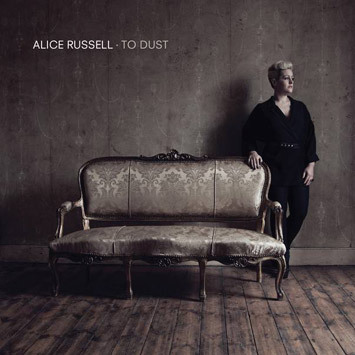 And on To Dust, Alice Russell is very very ‘in it’. To Dust will be released worldwide on 22 February 2013 through Brighton-based label, Tru-Thoughts. Saxophone icon Wayne Shorter is – apart from Miles Davis – possibly the most uncompromising artist in jazz, if not in modern music. 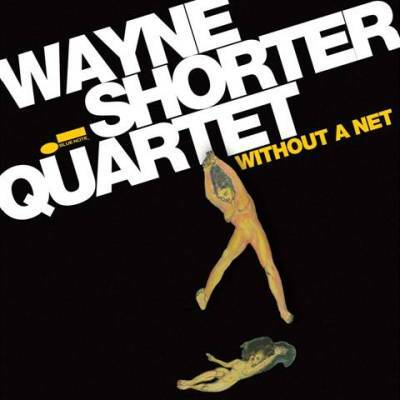 Shorter, whether in his own early Blue Note recordings, in his playing and composing for Miles’ 1960’s quintet or his time co-leading 70’s jazz-rock juggernaut, Weather Report has only ever done things Wayne Shorter’s way. And the jazz canon has undeniably been the richer for it. 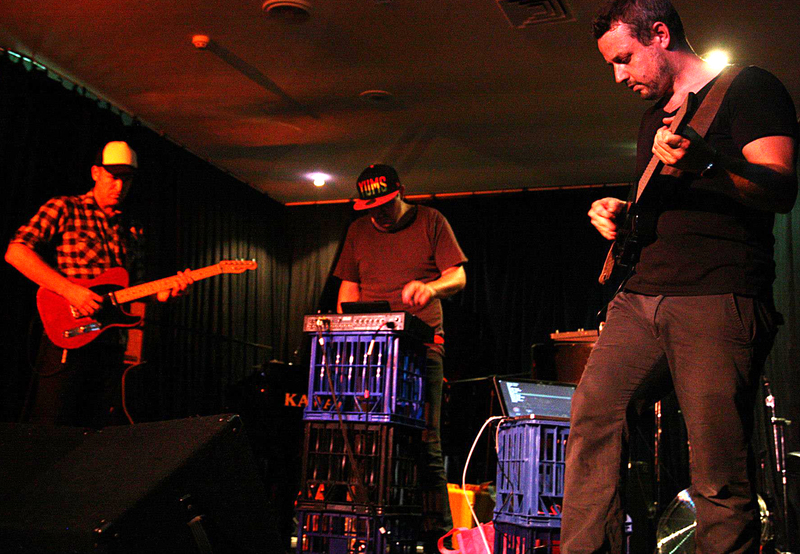 In March 2010, Wayne Shorter toured Australia with his quartet and – as all truly pioneering artists do – fiercely divided audiences across the country. I was at his Sydney Opera House gig and recognised more than a few of our supposedly more progressively minded jazz players in the streams leaving the hallowed hall during his set. 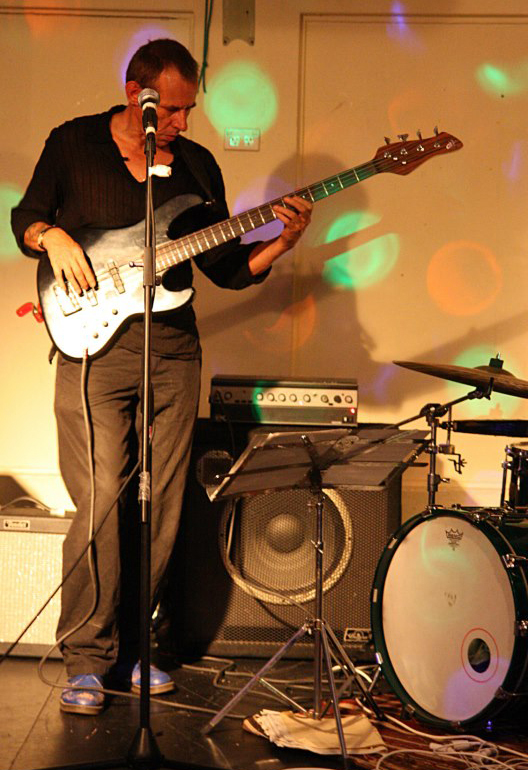 Shorter’s new album, Without A Net is eight live recordings (and one orchestral piece) from a late 2011 European tour with the same band that blitzed Australia – pianist Danilo Perez, bassist John Patitucci and the explosive Brian Blade, a hyper-kinetic drummer that makes Keith Moon look like Karen Carpenter. This is the 80 year old Shorter’s first album for the Blue Note jazz label for 43 years – yes, the numbers suggest great age and a charitable homecoming, but Without A Net is far from a creaky, olde tyme trip: it is as vital and new as tomorrow’s sun, each track roaring out of the speakers with full-blooded urgency. It is the three younger sidemen trying to keep up with Shorter rather than the other way around. Of the three remakes on the album – Shorter also reworks his own Weather Report composition ‘Plaza Real’ and the 1933 film tune ‘Flying Down to Rio’ – the opening track ‘Orbits’ sets the pace. ‘Orbits’ was a piece Shorter contributed to Miles Davis’s 1967 album Miles Smiles – there it was a brisk bebop line, here it is a lugubrious piano riff that gets thrown around from piano to bass to soprano sax until the whole band has picked its bones. 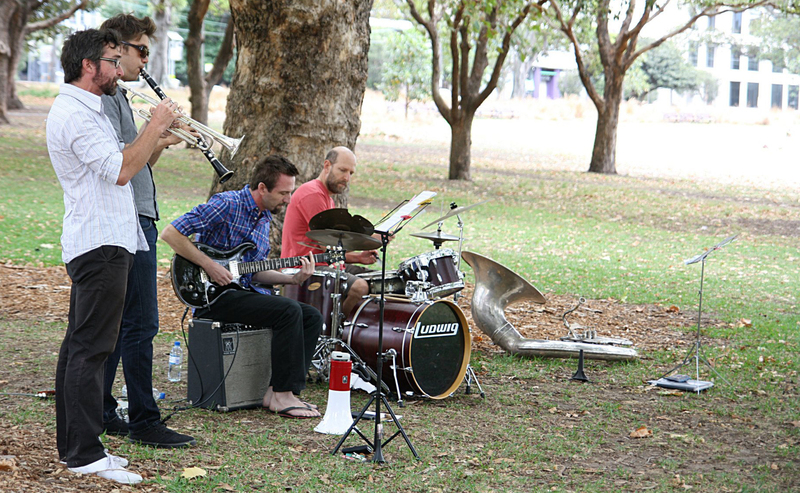 Unlike most jazz you will hear today, it is not just one solo predictably following another but more of a group improvisation as the muse takes them. 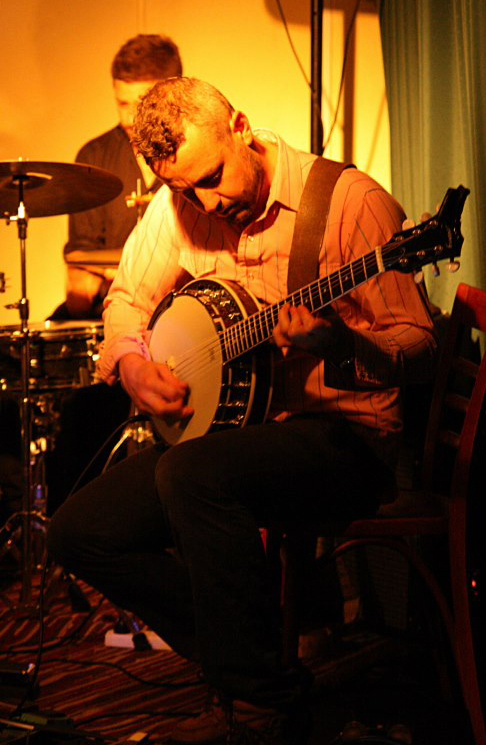 This group soloing not only aligns Shorter’s new music with the Free Jazz movement of the 1960’s but, surprisingly, with original Dixieland jazz of the 20’s. It also seems to cheese off the more conservative jazz listener more than it really should. It’s not all frenetic momentum though – the lovely ‘Starry Night’ and the opaquely impressionistic ‘Myrrh’ show the band’s more introspective side; the intro to ‘Myrrh’ in particular is like listening to music underwater, floating in a warm current, unafraid and tranced-out. 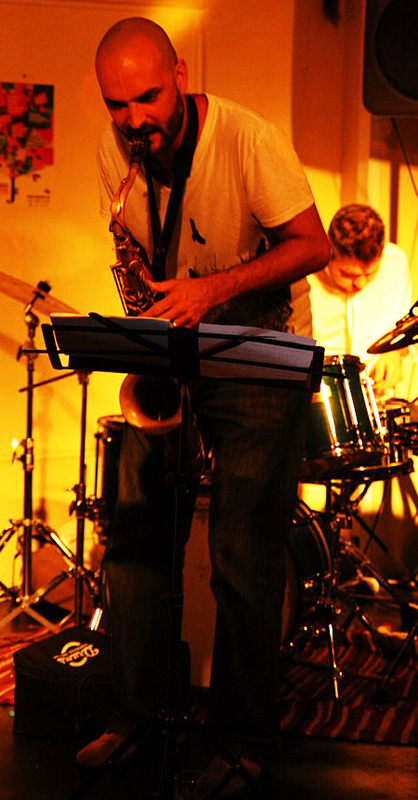 The band can also pull off a great Latin groove too (Shorter has always drawn heavily on the rhythmic innovations of Cuban jazz and the harmonic quirks of Brazilian Bossa Nova) – ‘SS Golden Mean’ (with a wry quote from Dizzy Gillespie’s ‘Manteca’) and ‘Flying Down to Rio’ have a light Latin skip to them – but of course, as seen through the lens of Shorter and his band, which can be a sharpening lens or conversely, a distorting lens (groovy either way to my ear). The centrepiece of Without A Net is the 23 minute tone poem ‘Pegasus’. Recorded with the quartet and The Imani Winds, ‘Pegasus’ moves between shadowy, veiled passages which move slowly like cloud-shadows over savannah and sharply rhythmic passages with the orchestral ensemble stabbing and riffing in and around the jazz group. As is expected of Wayne Shorter, ‘Pegasus’ is like nothing you or I have ever heard: like much of his Weather Report work, it pulls in flavours and energies from European classical music, African talking drums, American jazz and points north south east and west. The result is pure Shorter and pure wonder. Not an easy ride, but what soul-deep experience ever is? Without A Net will be released worldwide February 5, 2013. 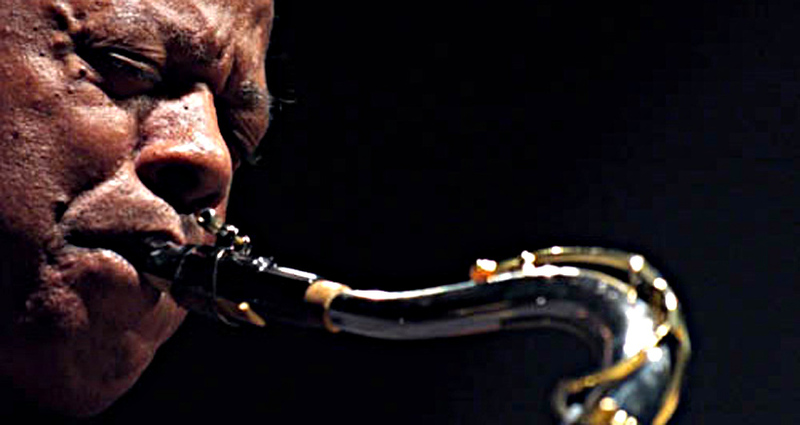 Wayne Shorter’s website is here.